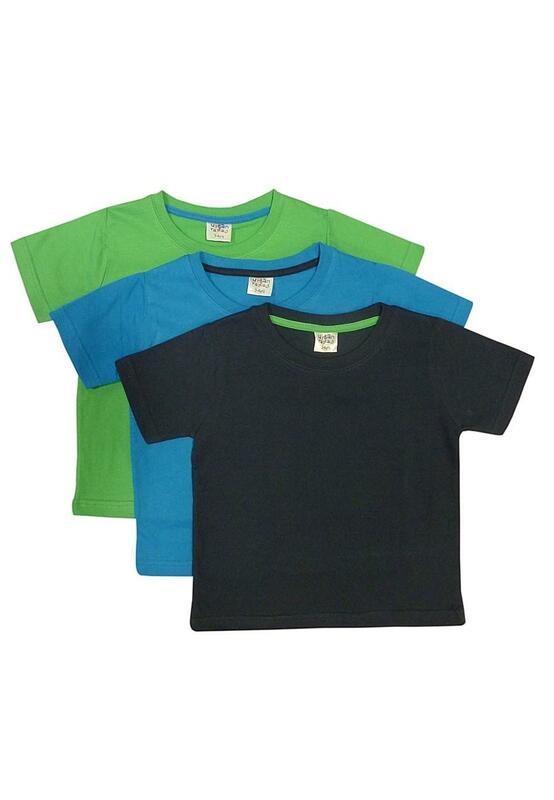 This triple T-shirt set is great for younger boys who are growing up fast. Perfect for P.E time at school or for messing about at home. 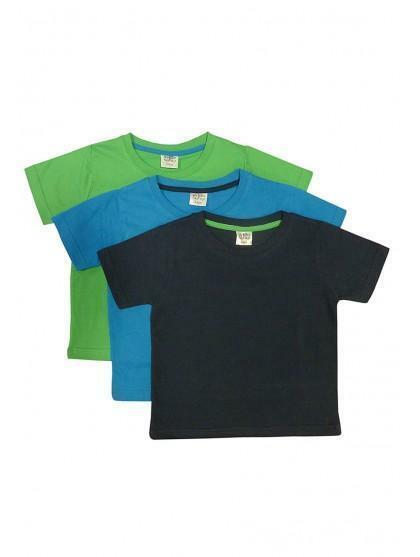 Each pack contains three short sleeved, round-neck styles, each in a different plain block colour.